The city of Oakland sits directly across the bay from San Francisco. It is the eighth largest city in the state of California, and it has well over 400,000 residents. Oakland is the busiest shipping port for Northern California, and it has one of the largest transportation and trade centers for the bay area. Oakland is also one of the most ethnically diverse cities in the United States. This creates hundreds of thousands of marine cargo transport jobs in the area. Oakland is home to the Oakland Raiders and the Oakland A’s professional sports teams. Lake Merritt at Lakeside Park is a beautiful saltwater lake that sits in the middle of the city. Oakland is also the location of Kaiser Permanente, Clorox, and Haagen Dazs headquarters. While Oakland has affluent neighborhoods and beautiful hillside terrain, the city also has a very high amount of struggling neighborhoods. One of the unfortunate things about Oakland is that the city is very well known for is a high crime and gang homicide rate. Due to the high amount of poverty in the city, drugs are readily available and easy for addicted individuals to access. Some of the most common street drugs in Oakland include methamphetamine, cocaine, ecstasy, heroin, marijuana, and hallucinogens. There is also a prescription cough syrup that is being widely distributed and abused on the Oakland streets. On the flip side, there is a large recovery community in Oakland. 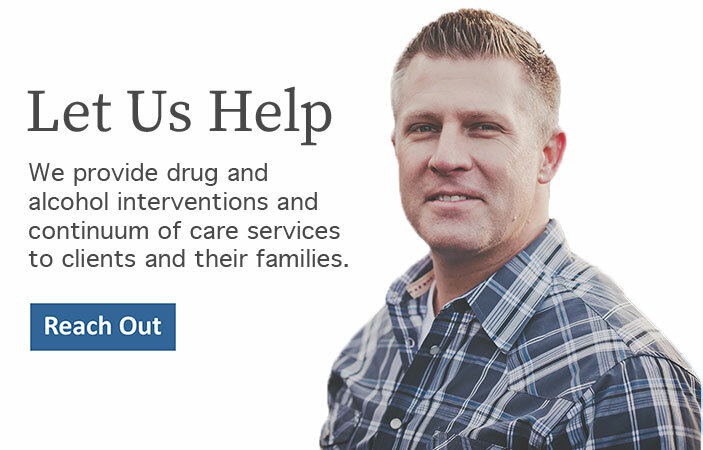 Freedom Interventions is here to help you with Oakland drug addiction intervention services. There are treatment and recovery services in beautiful and therapeutic settings throughout the west coast and Northern California. Oakland has plenty of 12-step meetings such as Alcoholics Anonymous, Narcotics Anonymous, and Cocaine Anonymous, as well as detoxes and a wealth of helping professionals. How do I know if I need a professional? Take this simple evaluation to find out. Chat with an interventionist now! Is My Child Using Adderall?